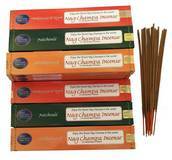 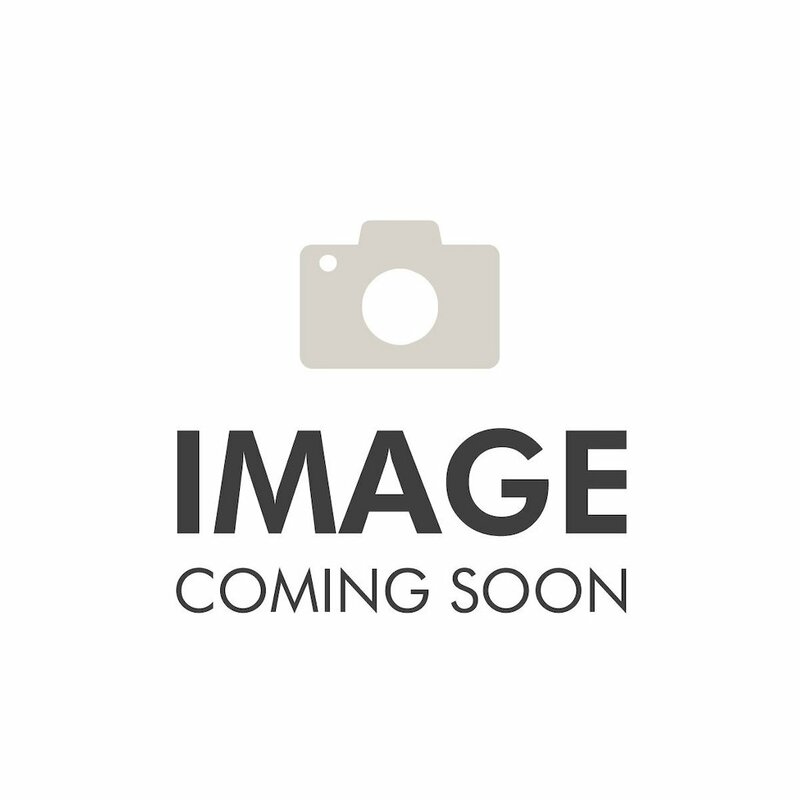 NAG CHAMPA GOLD INCENSE STICKS (Kilo Pack) Contains 4- 250 Stick Boxes. 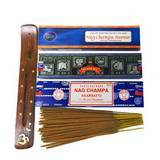 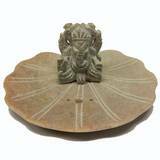 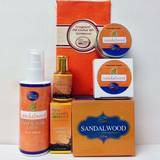 Total 1000 hand rolled sticks, made in the finest masala incense tradition of India. 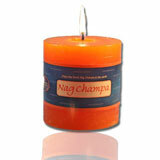 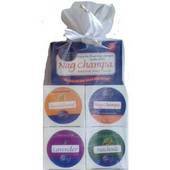 Nag Champa Gold Incense Sticks are have been out #1 seller for over a decade. 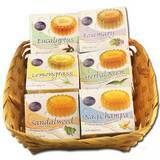 Contains 4 x 250 gram boxes, with sticks wrapped in butter paper for freshness.